Every year, the program in Taiwan includes premiere screenings of short and full-length feature films, documents, and animations, as well as a number of meetings with Taiwanese filmmakers. Taipei New Talent Competition includes also the works of directors from other countries. Despite premieres, the festival presented also an interesting selection of classic world film with digitally remastered copies of Jian Wen's "In the Heat of the Sun," Clifton Ko's "All's Well Ends Well," Jean Cocteau's "Beauty and the Beast" and Jean-Luc Godard's "Alphaville." This year's edition began on June 27th, and ended on July 19th with the ceremony of Taipei Film Awards, the second most important film awards on Taiwan (after the Golden Horse Awards for Chinese-language films, including productions from continental China, Hong Kong, and Singapore). Until this year, the Festival was led by Sylvia Chang, actress and director, known for her work with Ang Lee, Edward Yang, and Johnnie To. 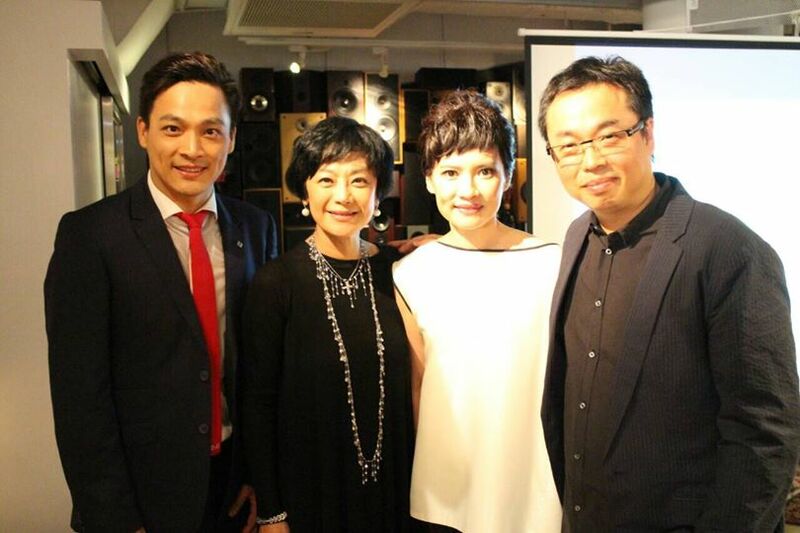 Last year, Five Flavours Taiwanese classics program included her "Tonight Nobody Goes Home." She will be replaced by actress and producer Lee Lieh, and Sylvia Chang herself will take over as the head of Taipei Golden Horse Film Festival, replacing Hou Hsiao-hsien. The Taipei Festival, despite its wide time span and extensive scope of the program, retains an intimate, friendly atmosphere of an event where the films and their makers are in the spotlight. Since Taiwanese cinematography is not a large industry, the filmmakers often know each other well, and the Festival is a space for meetings and discussion rather than competition. Some of the filmmakers, especially technical producers, represent more than one film from the program, often having a different role in each production. You can also meet the filmmakers in less formal situations, between the screenings (and not just of their own films), or right after them, in festival cafes. Taipei Film Festival is primarily a celebration of Taiwanese cinema, which is reflected in its structure of competitions: Taipei New Talent Competition is the only category including non-Taiwanese films; it is a separate event, and the awards are announced during the first half of the Festival. This year, the best debutant turned out to be Lee Yong-seung, whose "10 minutes” received, and deservedly so, the Grand Prix of the competition. In this intimate drama, the director looks thoroughly at the microcosm of one ordinary public office. The insignificant everyday interactions between the employees paint a critical picture of the relations in the Korean society. 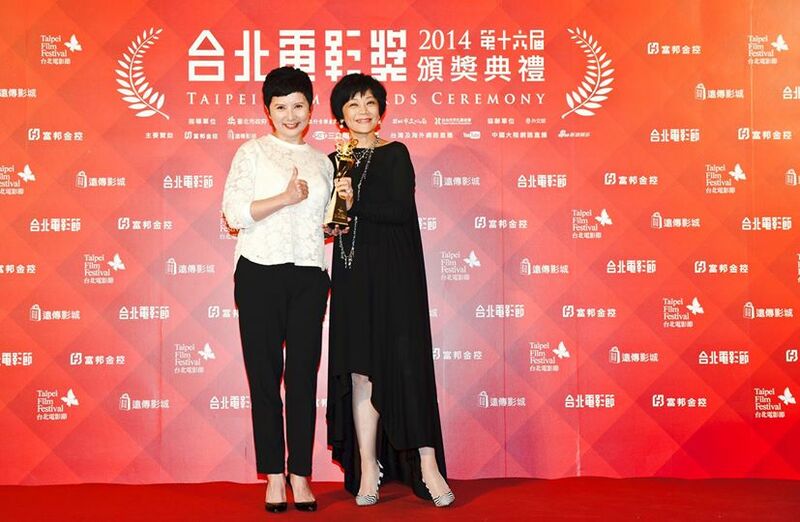 The ceremony of Taipei Film Awards, granted only to films from Taiwan, takes place on the last day of the Festival. The key films of this year's edition, with each one receiving two major awards, turned out to be Chienn Hsiang's "Exit” (Best Narrative Feature, Best Actress - Chen Hsiang-chyi), Midi Z's "Ice Poison” (Best Director, Press Award), and Kevin Lee's "Unveil the Truth II: The State Apparatus" (Grand Prix, Best Documentary). Interestingly, it is the fifth time in a row when the Jury awarded the Grand Prix to a documentary film. Taiwan has a strong representation of documents in terms of the number of films; the secret lies in the government grants for documentary productions. The quality of most of them, however, is mediocre. Despite taking up interesting topics, they are usually very conventional formally, presenting longish speeches and anecdotes of the interviewees, mixing them with very literal illustrative shots. They lack formal imagination, and stick to well-worn conventions, which can make even the most interesting topic tiresome. One of those formally conventional productions is the award-winning "Unveil the Truth II: The State Apparatus.” The award for the film can be seen as the appreciation of the civic attitude, of the director, who tirelessly reveals the political lies regarding the bird flu virus. Granting one of the most important awards of the Festival to a documentary may also be the Jury's comment on the lack of interest in contemporary social topics on the part of feature films directors. One of the few filmmakers whose work is consistently focused on serious socio-political issues seems to be Midi Z. The problem for the Taiwanese cinema is that, so far, Midi Z shoots all his feature films in Burma. The awards for Midi Z's "Ice Poison” are themselves an interesting and important case in the history of Taipei Film Awards: the Jury of Taipei FF seldom decides to appreciate Taiwanese productions with such a loose thematic connection to Taiwan. 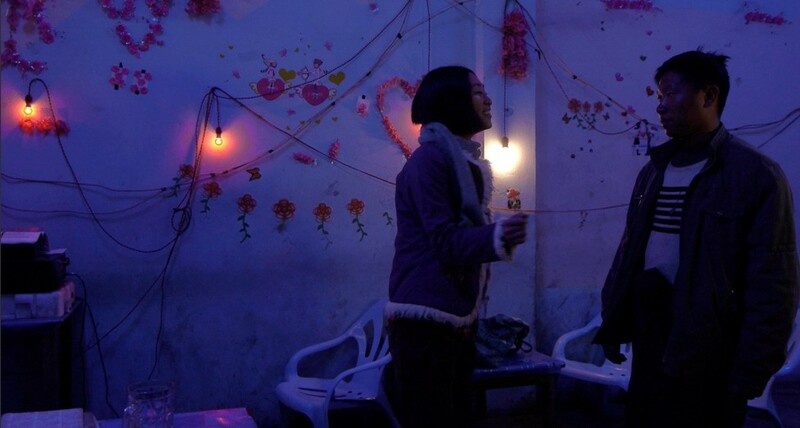 The Jury granted the award for the best film to Chienn Hsiang's "Exit,” which was not an obvious choice in the context of the program of this year's competition. Chienn's small production was just his second feature film, and could seem rather modest compared to other, more elaborate titles. 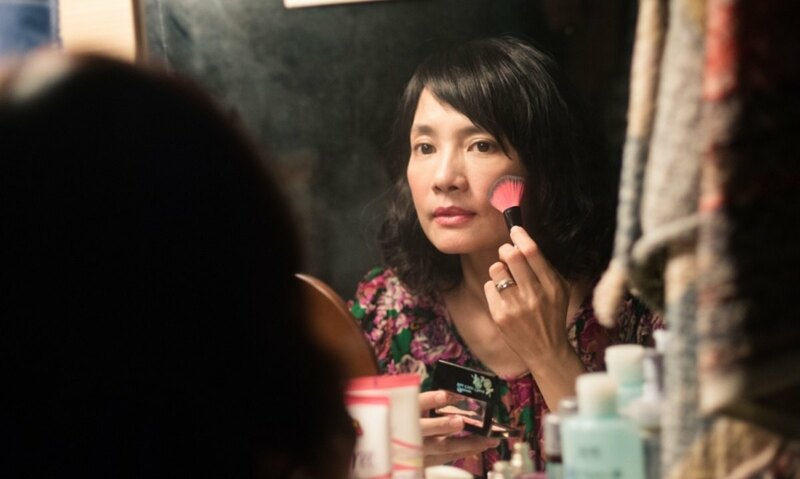 The strength of the film lies in the flawless performance of Chen Shiang-chyi, playing a middle-aged women facing a series of hardships and obstacles. The role was a break-through for Chen Shiang-chyi herself. It brought the actress, known mostly from Edward Yang and Tsai Ming-liang's films, her first Best Actress Taipei Film Award. The Polish audience will have a chance to see two of the award winners of the 16th Taipei FF - "Ice Poison" and "Exit"- which will hold their Polish premieres at the 8th edition of Five Flavours (November 12-20, Warsaw). Another Taiwanese title in Five Flavours' program will be Chung Mong-hong's "Soul,” winner of last year's Taipei Film Award for best feature film, with Chen Shiang-chyi in a supporting role. One of the important non-competition sections at Taipei Film Festival was City in Focus: Warsaw, presenting over 30 Polish productions. It included recent titles, such as Ireneusz Grzyb and Aleksandra Gowin's "Little Crushes,” shown in the Taipei New Talent Competition, as well as classics, such as "Mother Joan of the Angels,” "Knife in the Water,” or "The Hourglass Sanitorium,” screened from restored copies, and retrospectives of Wojciech Smarzowski and Piotr Dumała. "Ida,” shown in the Focus section, premiered in selected Taiwanese cinemas on July 25th.